Airline stocks and sector-related ETF may continue to fly as strong fundamentals support the industry. The U.S. 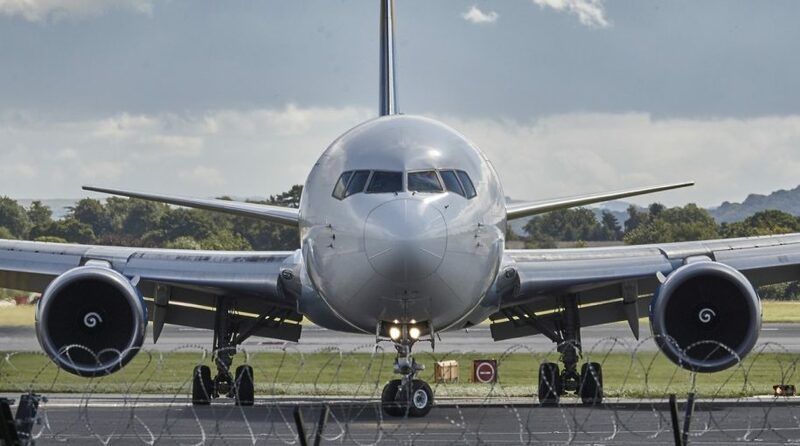 Global Jets ETF (NYSEArca: JETS), the only available pure-play fund that focuses on the global aviation industry, rose 1.6% on Tuesday and was testing both its long- and short-term resistance at the 200- and 50-day simple moving average. Airline stocks were most likely strengthening Tuesday after the plunge in crude oil prices, following President Donald Trump’s denunciation of Saudi Arabia and OPEC’s plans to cut back production. The falling crude oil prices would be a boon for the airline industry’s bottom line or reduce fuel costs. Looking further out, many anticipate continued strength for the airline industry. For example, Goldman Sachs anticipates strong revenue trends in 2019 to coincide with a heightened focus on cost controls, according to Seeking Alpha.